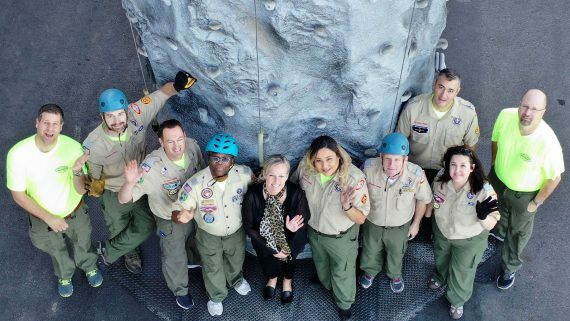 A program designed to help young boys and girls grow through fun and challenging activities designed to promote education, character and physical development. 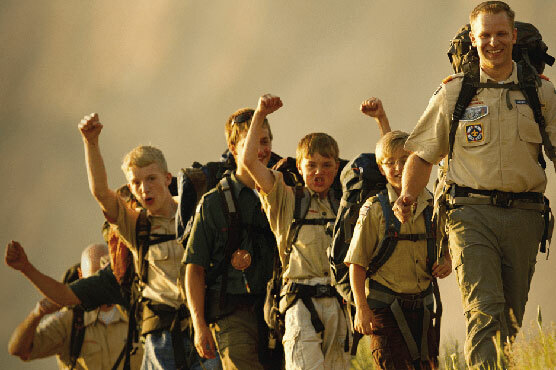 An outdoor program created to develop character, academic skills, self-confidence, ethics, leadership and citizenship skills, and supports fitness in young men. 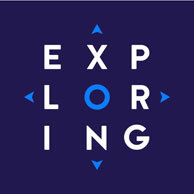 A program for young men and women designed to help young adults grow into responsible and caring adults through education and recreational experiences. 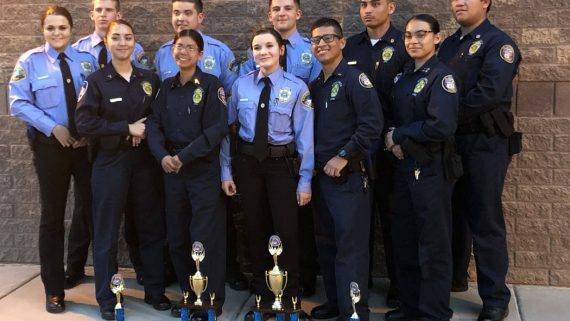 A co-ed mix of worksite and classroom-based programs that offer career education through role models and hands-on learning. 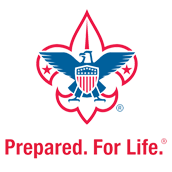 Delivering the programs of the Boy Scouts of America to the youth of southern Nevada and western Arizona. 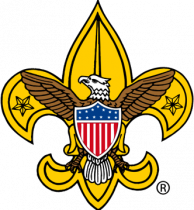 We work in partnership with local chartering organizations, community partners, parents and more than 7,381 volunteers to help serve the nearly 19,709 youth registered to Scouting programs. 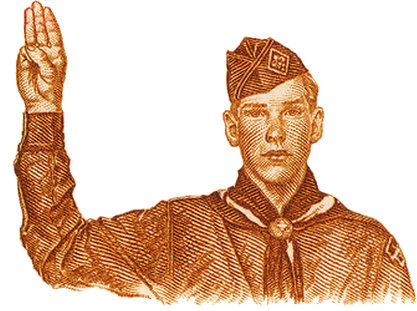 What is the Scout Motto?